This is a room accomodation at D lucky garden inn for 1-4 people in a room. 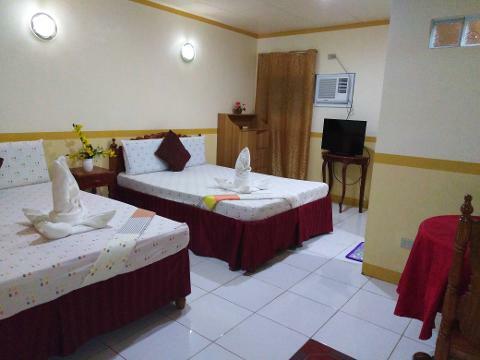 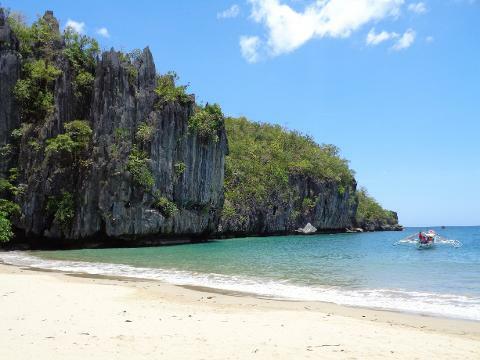 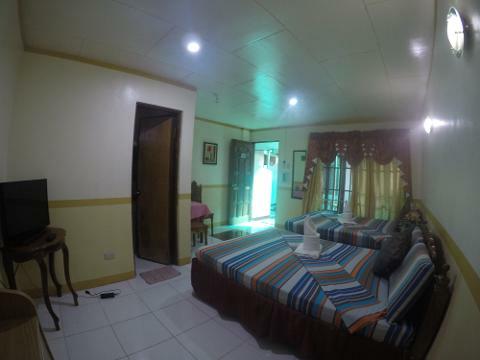 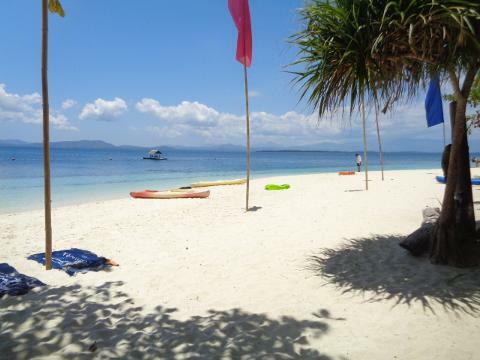 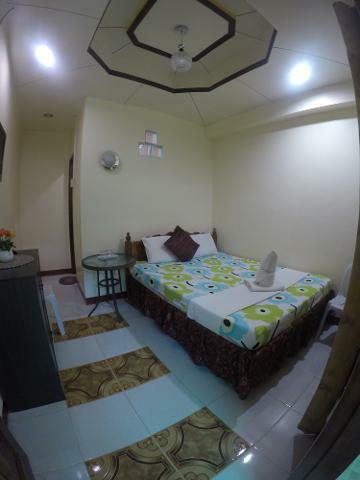 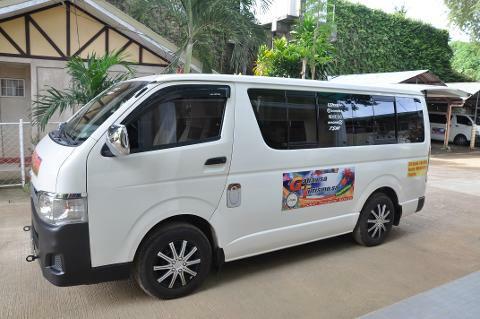 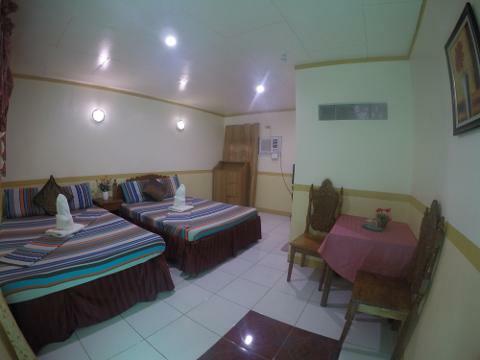 Couples room - airconditioned with private toilet and bath, hot and cold shower and cable TV. 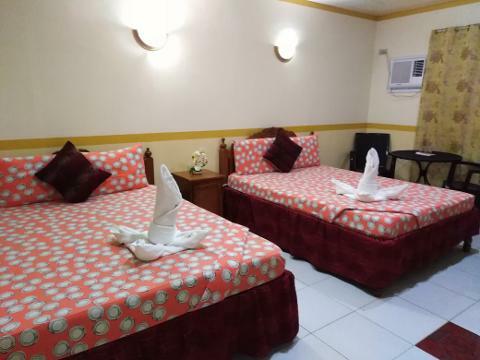 2 queen beds and can accomodate 4 adults.